It is surely inevitable that when your business grows, it would definitely encounter a bunch of issues and circumstances, which would make you think as a business owner and put you on a crossroad on which you have to be able to make an immediate decision right there and then, even if it means that you have to sacrifice something big for something better; most of the time, for a long-term purpose and for the better of the company. 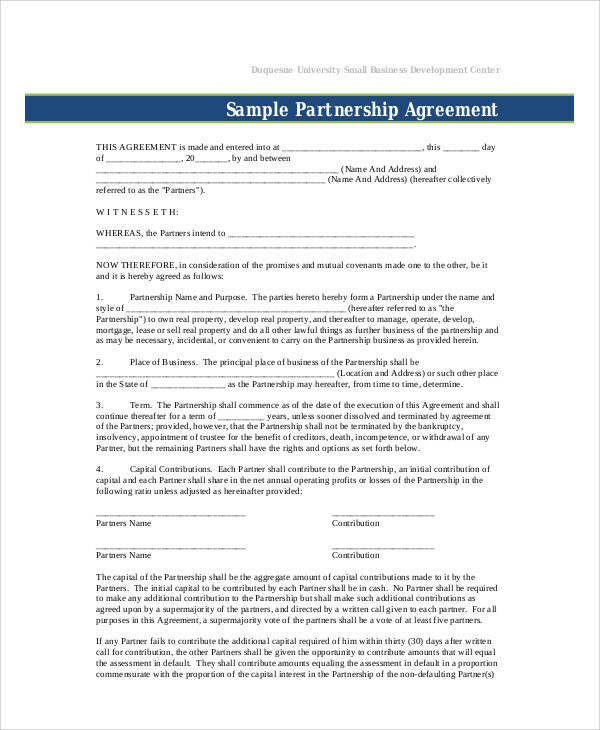 Perhaps these Sample Agreements would be able to help and guide you before coming up or making an immediate decision to overcome and conquer circumstances in which your company is facing. 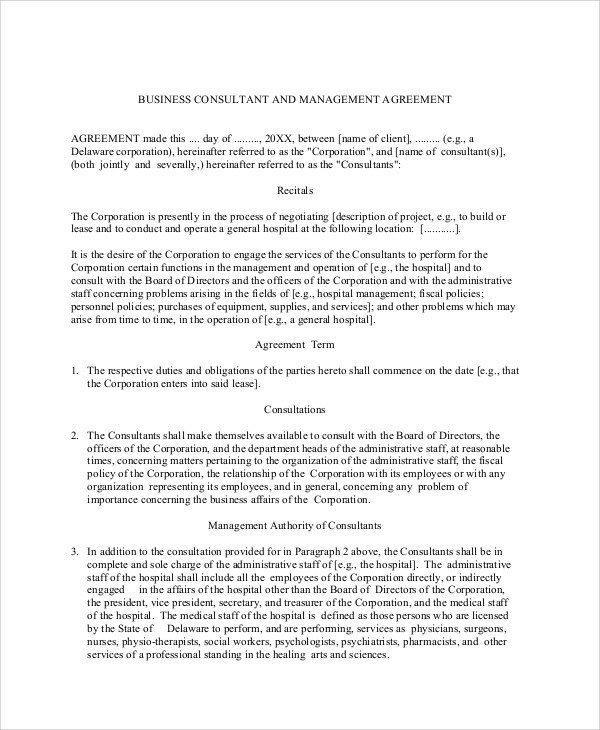 You can also check out this page’s examples of Business Investment Agreements as well as examples of Business Separation Agreements to provide you sufficient insights and understanding and introduce you to a whole new other way of thinking into various and creative perspectives. 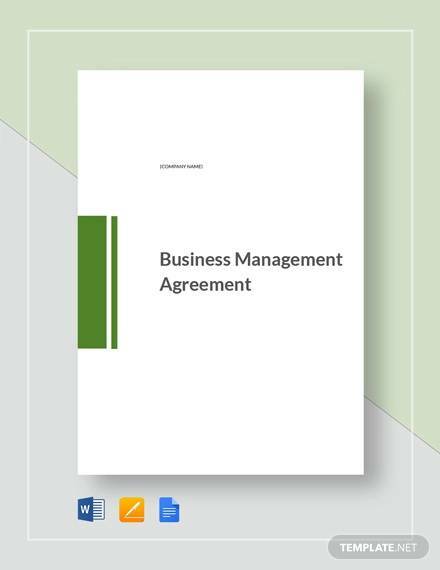 It is also highly essential for you to be able to know as well as familiarize essential information such as the different and various kinds business management agreements as well as its definition and other additional given details. 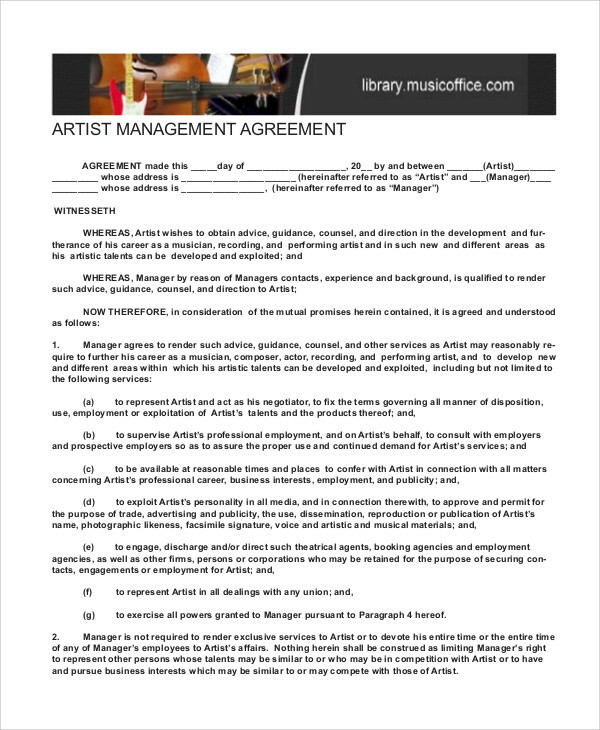 Artist Management Agreements – this type of business management agreement is mainly catered to the athletes, artists, musicians, dancers, and other performers who are too busy juggling their tours, concerts, making appearances and such that they would need someone or some entity who can be able to handle those business tasks and transaction on their behalf. And with that, their talent managers would eventually have a commission ranging from 10–25 percent depending on the mutually agreed agreement, which usually lasts on a short-term basis unless if both parties would agree to have it on the long term. 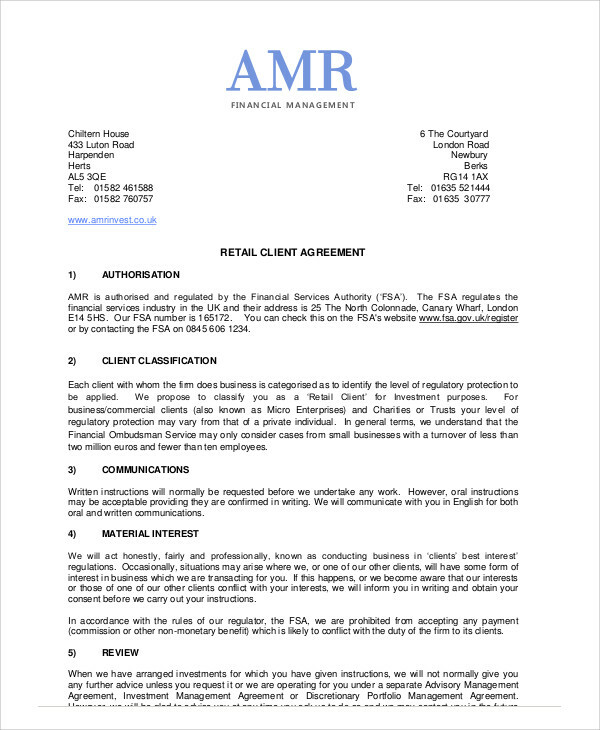 Property Management Agreements – this type of business management, according to Small Business Chron, outsources the management tasks of a business or a residential party. 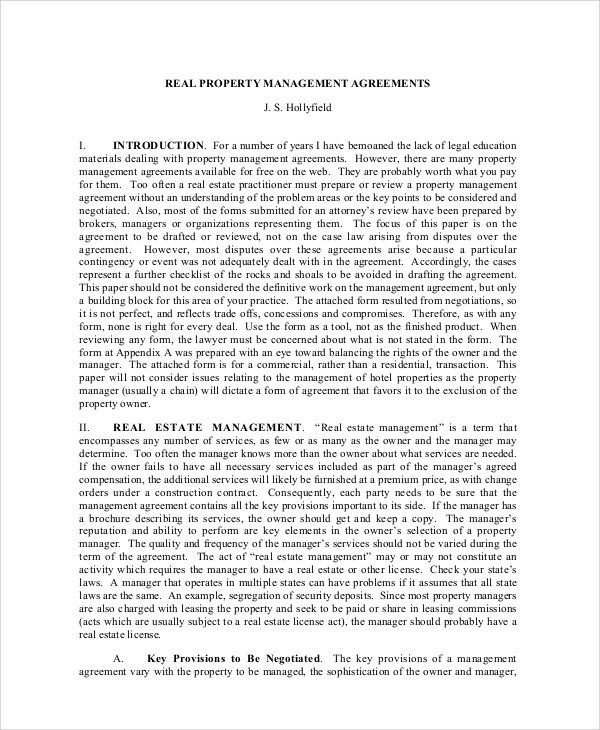 Typically on this type of business management agreement, the owner would waive the right to enter his or her property without notice, as this can clearly bother businesses on that particular property and would also mean a violation of the tenant’s rights. 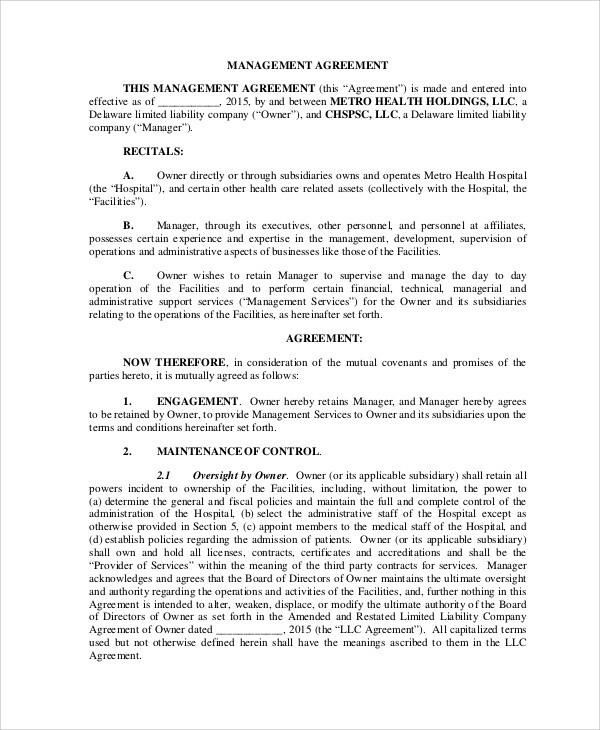 Hotel Management Agreements – this type of business management agreement is usually a long-term agreement, which would typically last until 25 years. It is also said and considered that this type of business management is favorable to its operating company. The hotel management agreement commonly specifies the agreement between the operating company and the owner of the hotel. 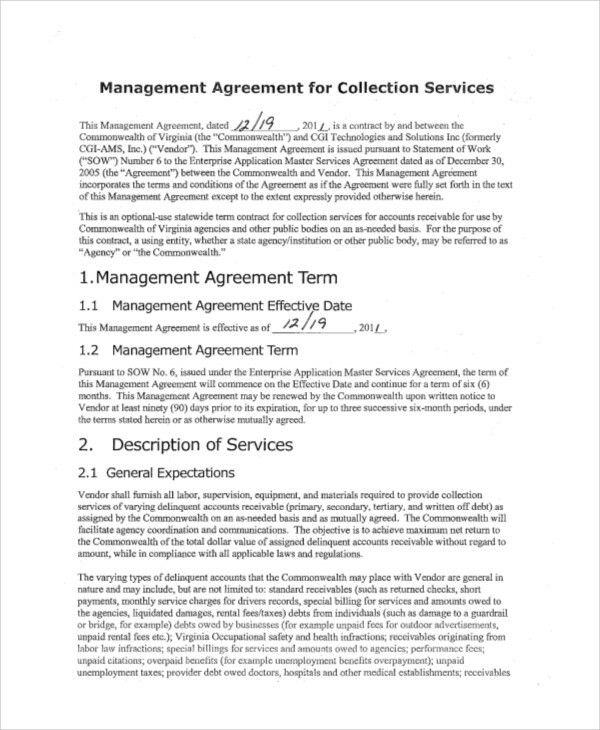 Construction Management Agreements – this type of business management agreement is most often between the construction firm and the property owner. 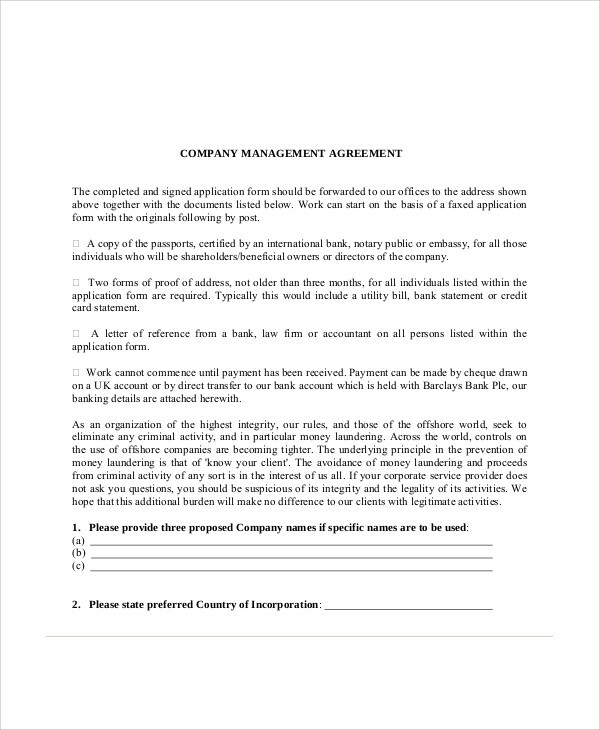 Basically in this certain type of business management agreement, it lets the owner(s) of the property know the kinds and amount of tasks that the construction firm is expected to deliver along with its actual time frame and the duration for each of the tasks. It also specifies the compensation structure for a specific type of project as well as the payment methods, or the what type of tasks or project that the construction firm will be making. 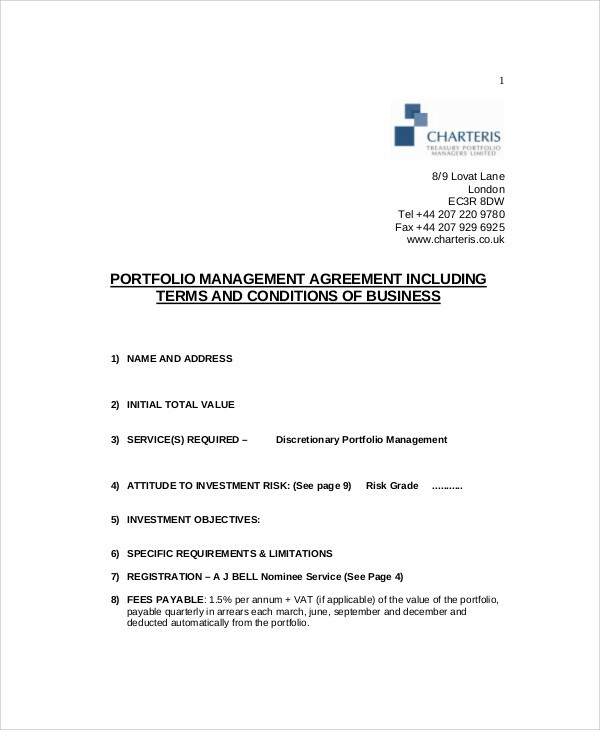 Furthermore, you can also have a look at these Business Partnership Agreements, which you may find useful.